Level lot! Excellent, like new condition! Features an open living room and eat-in kitchen. Spacious laundry area. Easy access to Roanoke Star, Golden Park, Jackson Park and public pool for summertime. Minutes to Vinton or Roanoke downtown, Carilion hospital, and I-581. 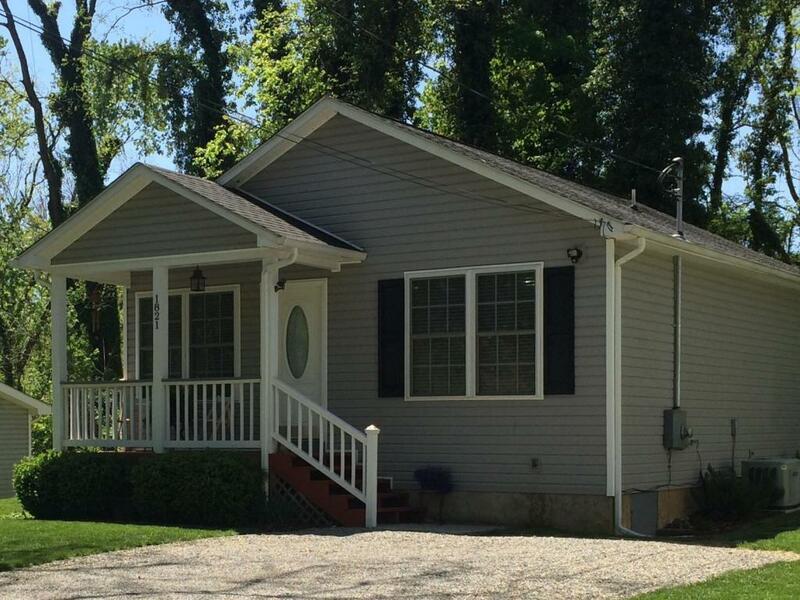 Perfect starter home including all appliances plus washer and dryer. Easy to maintain. Move in ready.